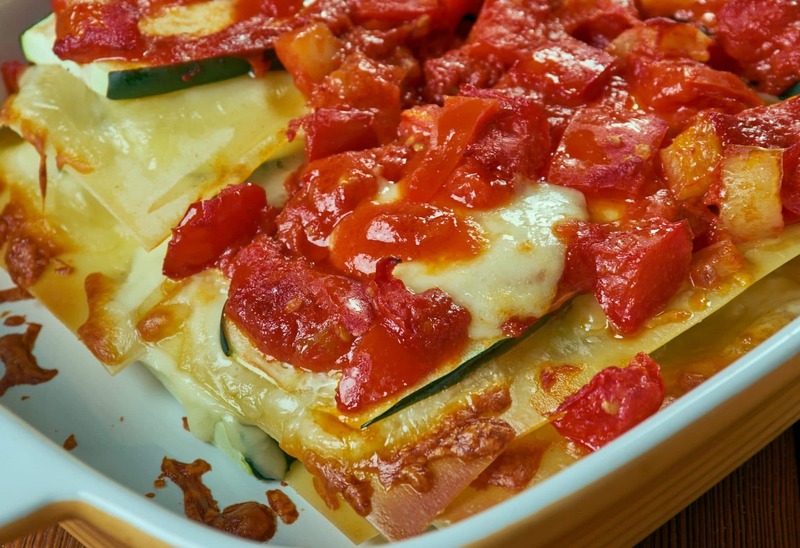 Serve up this noodle-less low carb zucchini lasagna recipe tonight for dinner. 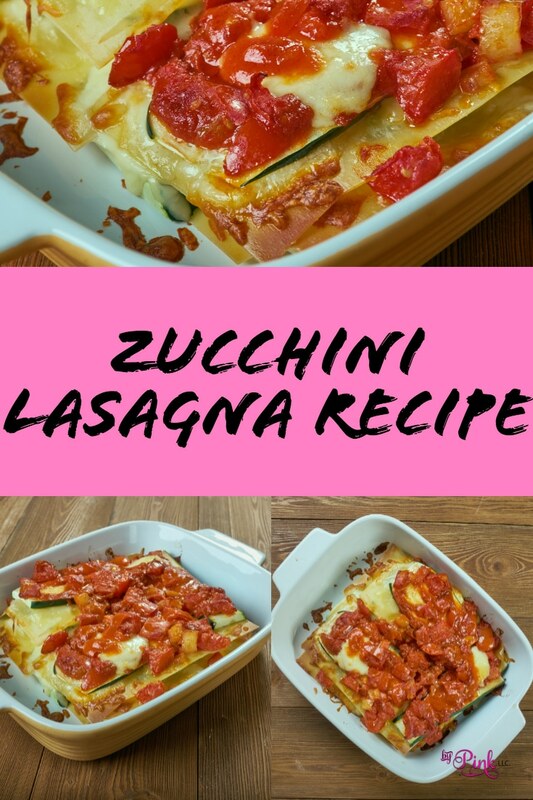 I have made this Zucchini Lasagna recipe for a few years now, and it always gets rave reviews from family and guests. You won’t even miss the pasta in this Zucchini Lasagna recipe. 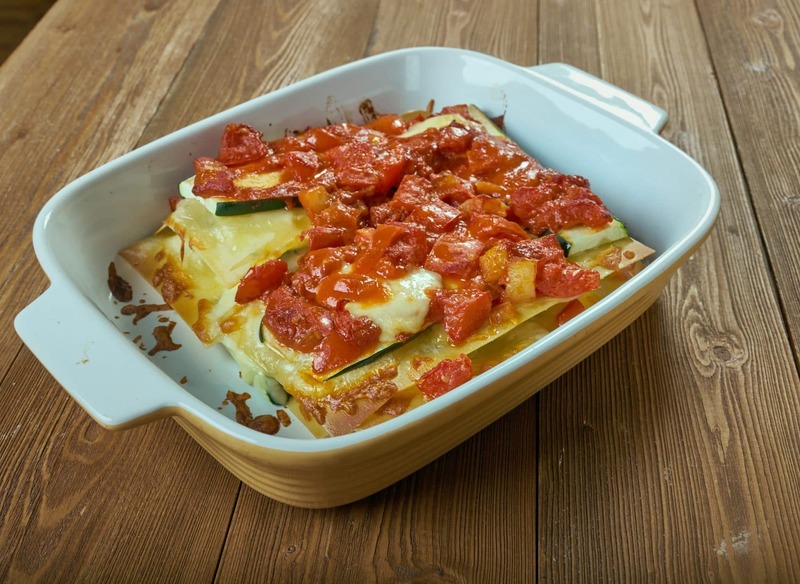 If you are on the keto diet or a low carb diet, give this tasty zucchini lasagna recipe a try. When I started my low carb diet, I was struggling with finding foods that really satisfied my cravings. I knew the cravings would pass after a while I just needed to hold strong. I started testing out recipes in the kitchen, and I came up with this recipe. 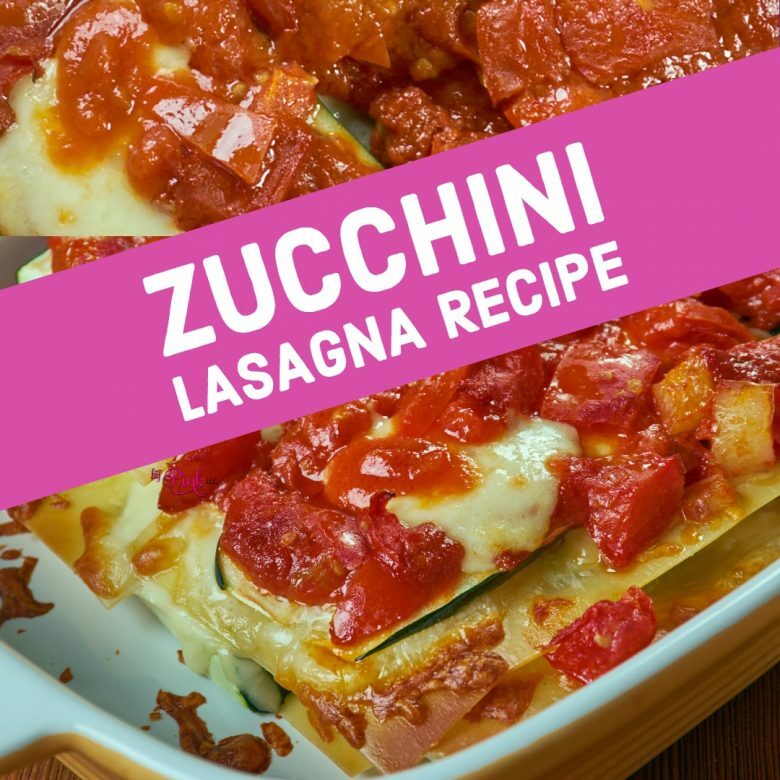 It is like a traditional lasagna but instead of pasta, I used zucchini slices to replace it. I couldn’t even really tell there was no pasta, and it tasted absolutely delicious! All while sticking to my diet! I will admit I love a good garlic bread to slather up any juice that remains on my plate once I eat my pasta. 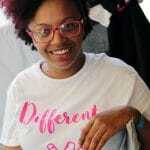 It was a little hard not having it but I am here to write and say I survived! If you want a meal that will satisfy your cravings for pasta, you have to try this lasagna. I promise you won’t be disappointed! I am having fun being on this keto (low carb) diet, I’ve created quite a few recipes, like my Fresh Avocado Pico De Gallio and Creamy Cheddar Cilantro Lime Chicken, yum! Need more things to do with Lasagna? Check out this Low Carb Shrimp and Chicken Fettuccine Zoodles Recipe. Yes! Zucchini is one of the most popular of the squash family. Many reach for it when they are on the keto diet. If you hop online you will see tons of recipes that use zucchini as a replacement for pasta whether you cut strips like this or use zoodles (spiralized zucchini). Zucchini is a low carb count of just 3-gram net carb for a single cup. Plus you get a great source of fiber, and vitamin C.
I hope you all enjoy this recipe as much as I have! What is your favorite go-to low carb recipe? Add in onion and garlic and saute 2-3 minutes. Add in turkey breast and brown. Add crushed tomatoes and spices and bring to boil. Slice Zucchini thinly lengthwise. Set aside. Mix egg, garlic, basil, pepper, salt and cottage cheese together. 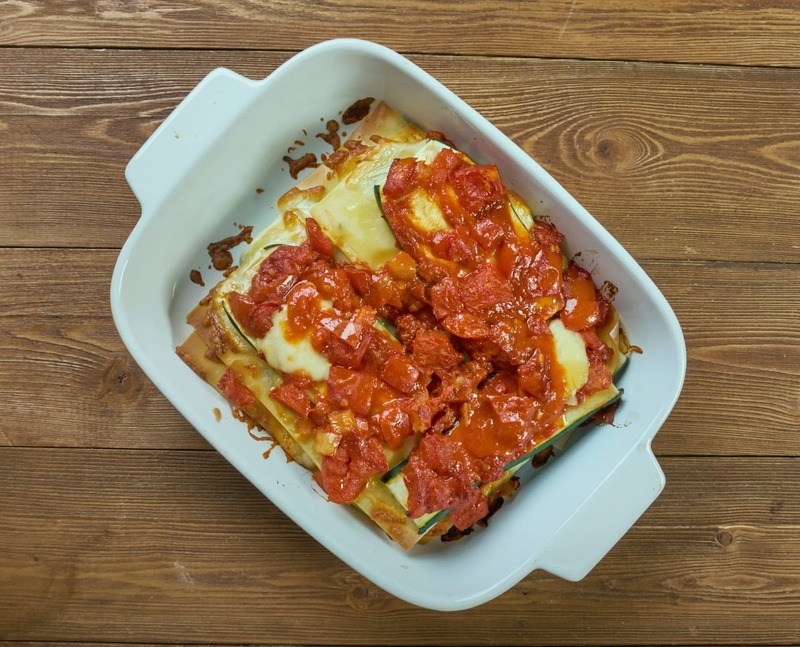 Layer in a 9×13 inch pan, starting with zucchini, cottage cheese, cheese, meat sauce cheese and then repeat. Cover with foil and bake 35 to 40 mins until zucchini is tender and cheese is melted.